Reasoning: Earlier this week, EA announced the nominees for the January Bundesliga POTM. All signs point to Goretzka getting the honor. There is a good chance that high rated Bundesliga informs and/or German informs could be required for the SBCs. Lucky for us, Brandt covers both of those bases. 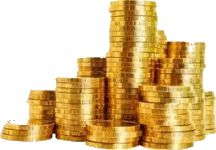 Target SELL: When you are happy with the profit and/or see a better investing opportunity. When is the but time for him? After weekend league? Whenever you can get him for the price I recommended. It is usually easier when packs are being opened (6pm when new packs/SBCs come on the market, or during SB rewards). Chief what about IF rebic and IF Bergius should I sell them or will they inc? I would sell and reinvest in TOTW 21. When does bundesliga potm release ? Sometime next week. My guess is Friday. Cheap German 83s like Horn and Baumann are safe for the Goretzka POTM. What would be proper prices for them? I bought a few P IF pena for 14k and the price is roughly 18k right now. Do you think the price will go up? His price will rise gradually with time or rapidly if required for an SBC. 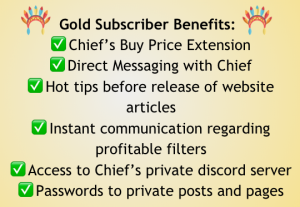 Chief, would you sell hamdouai for a small (750) profit per card or hold. Better to sell and re invest in Brandt? List for a couple thousand coins more than the cheapest BIN. You should get some bites. 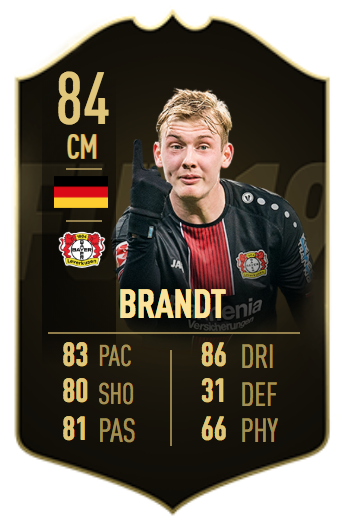 What will happend if brandt get sif before potm? It won’t be effected as his value is from SBC usability rather than in-game usability. I bought 10 baumann gold cards for roughly about 1k each. When should I sell them? 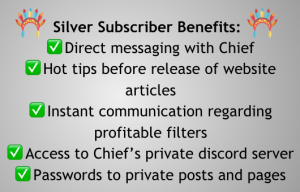 Thanks chief. Do you have any ideas when that would be? How high the price is going to be? I bought 2 for 27k.Is it a big problem? Xbox but my advice typically applies for all consoles – the prices just may be a bit higher on PC. If they are required for the SBC, yes. Yes, its julian brandt, thanks for the advice chief , any recommendations on when should I sell him? After the SBC comes out. Is 2.2 tah to large an investment? He is decent – he is often put into cheapest FUTBIN solutions. Hi Chief!! Do you think that good Timo Werner could be useful on these futures challenges of bundealiga POTM? 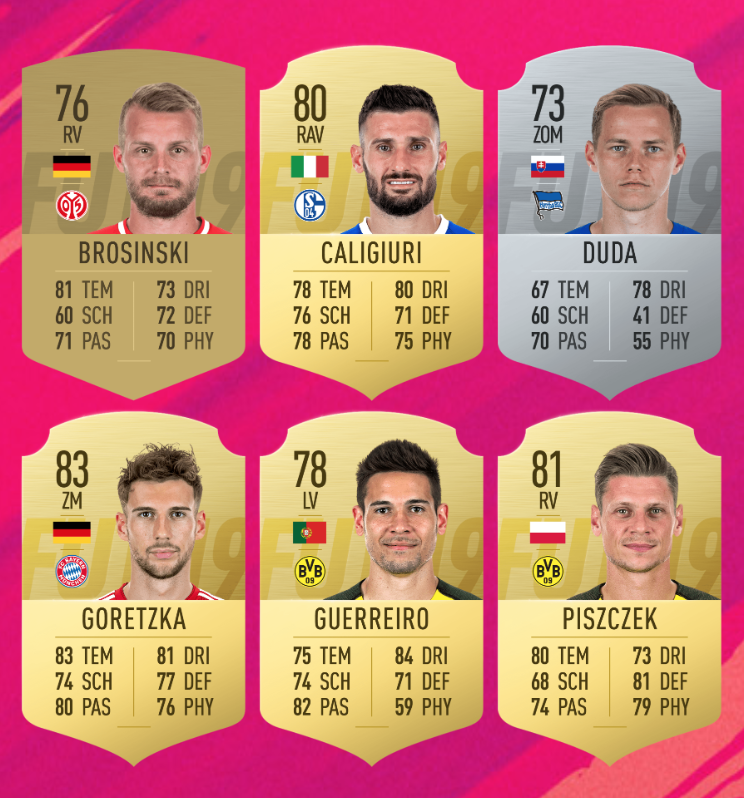 Cheaper German 83s in the Bundesliga would be better looks. In addition to your nice B.POTM advises, what are your thoughts on Franck Ribéry gold rare, ROI wise? for less than 12k? He is a decent look. what you think about buying a bayern muchen player like ribery a little bit higher rated 100 procent they gone ask for a bayern player . seems to not be going down, panic buy now because he might go up more? Try buying during Squad Battle rewards. I cannot get online tomorrow morning unfortunately, best to just buy for 27-28k now? 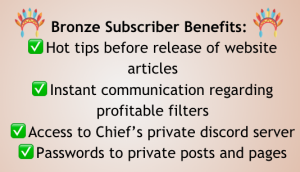 Thanks chief! Invested in IF Brandt, 4 for 34k on PC and 10 Baumanns for 1.2k! Is Orban a good investment too? I think Brandt is better due to being German. I bought 85 Baumann’s at 1000 to max 1100 each. What price would they normally go to when the promo is out you think? It all depends on SBC requirements. 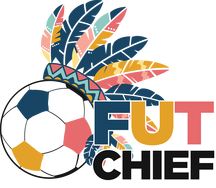 Chief, what do you think about IF Koscielny, should I sell now or he can still rise? He will continue to rise steadily with time or rapidly if required for an SBC.